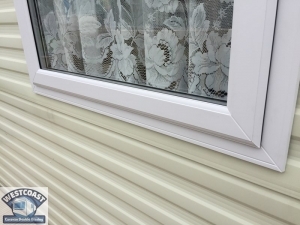 The new windows and doors as you can see are fitted in the white upvc , we do offer other profile colours. 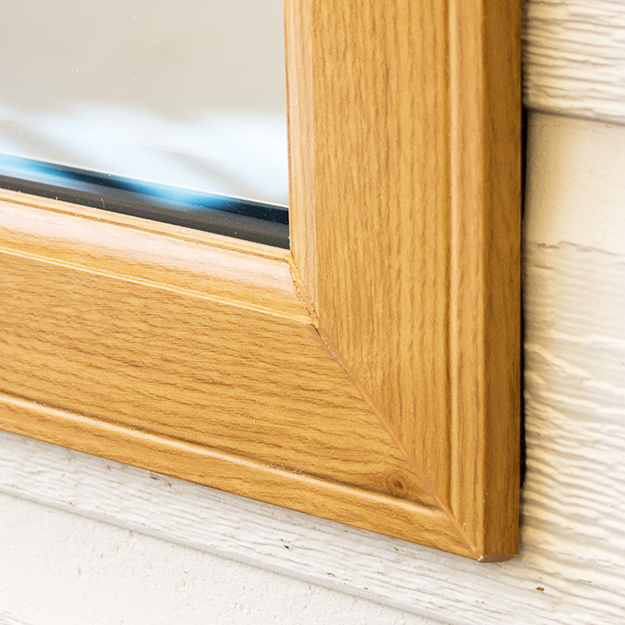 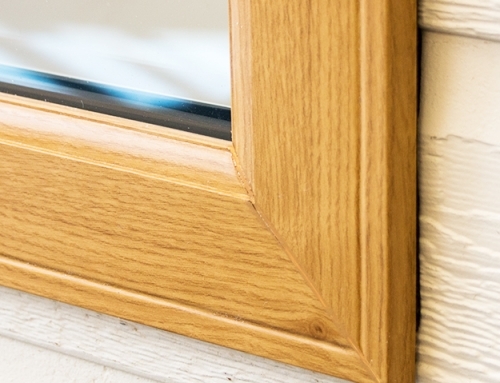 All of our windows and doors are fitted with 28 mm double glazed sealed units, Espag multipoint high security locking systems and are all internally glazed for extra security as standard. 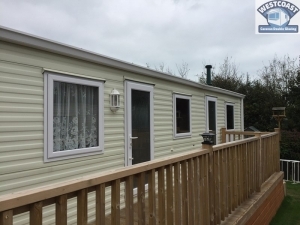 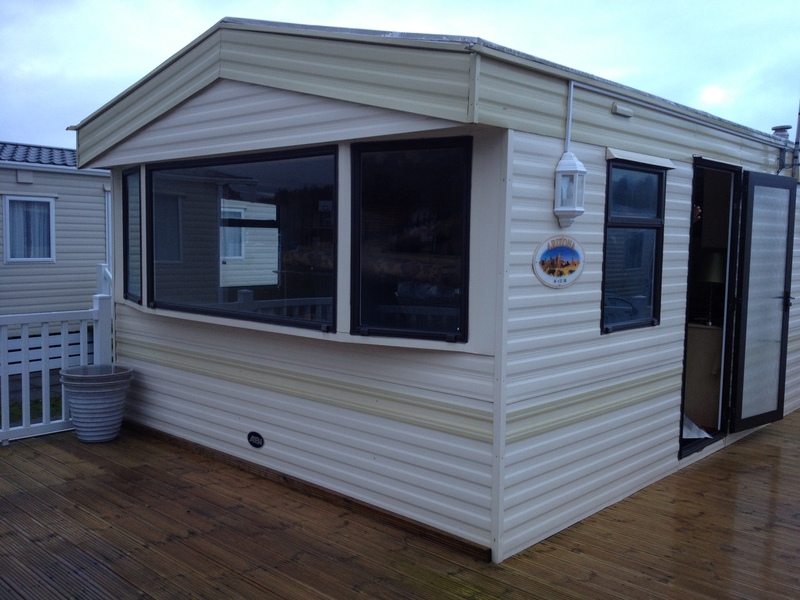 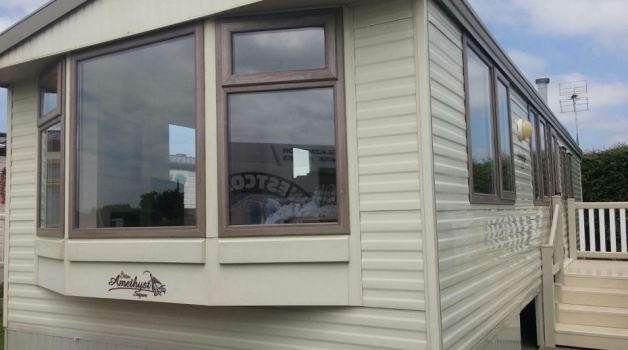 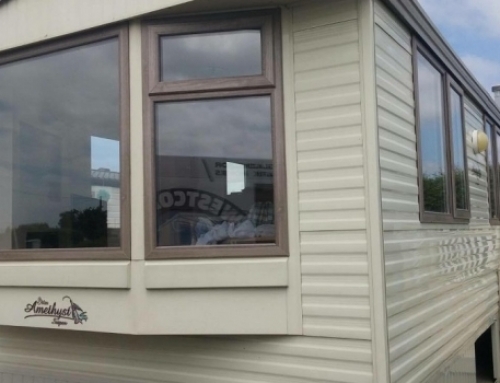 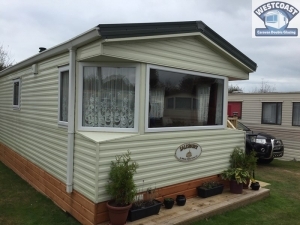 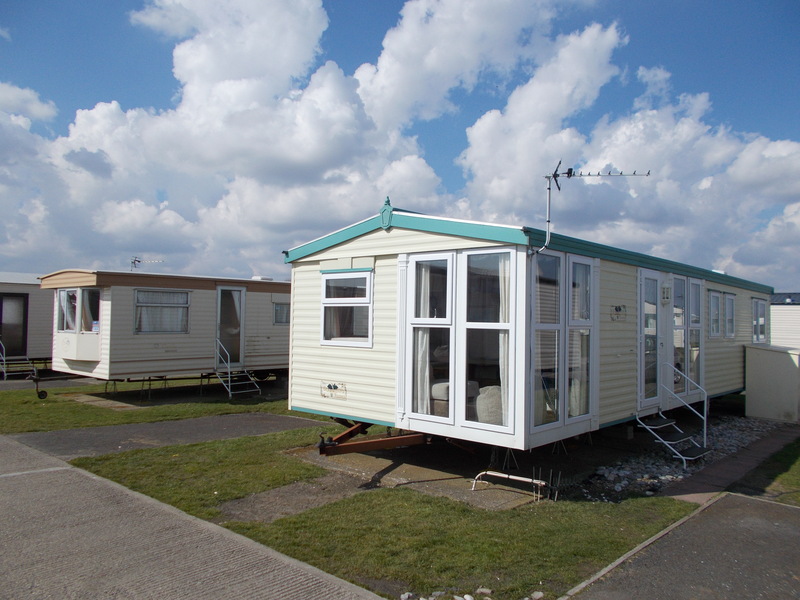 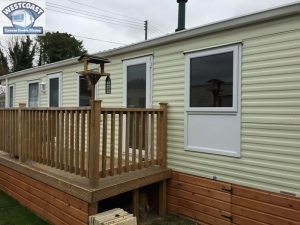 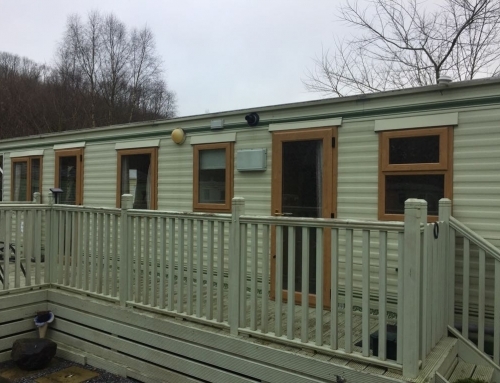 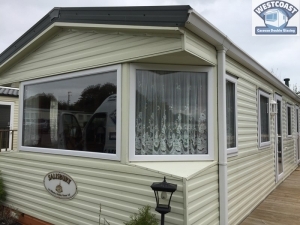 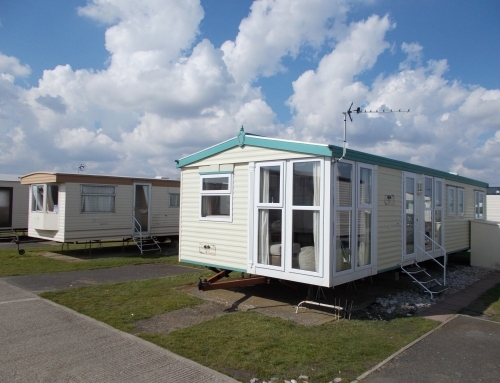 This is a Willerby static caravan , we can install new upvc slim line double glazing windows and doors to all makes and models of static caravan regardless of how old they are , a typical installation of 10 windows and 2 doors would normally take around 4-5 hours to complete . 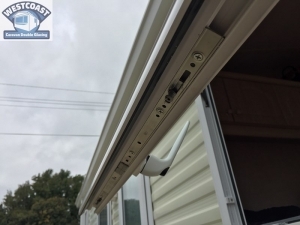 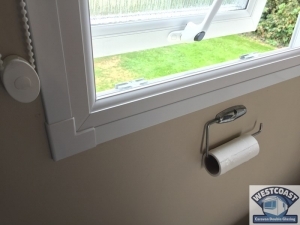 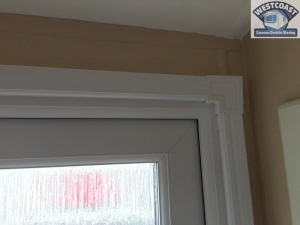 Fitting new replacement double glazing windows and doors to any static caravan is a great cost effective upgrade with great benefits, increase security, reduced condensation, reduced draughts, reduced heat loss , and increased comfort all your round are just some of the benefits of fitting new double glazing. 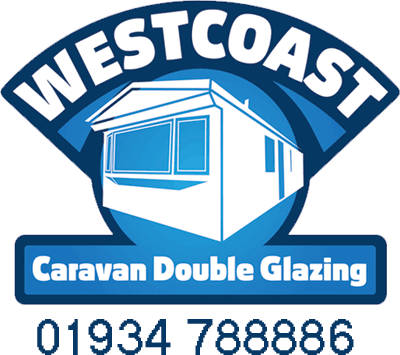 We are specialist installers of double glazing windows and doors for static caravans we cover most parts of the UK call us for a free quotation.